Tacoma truly is a city of neighborhoods. 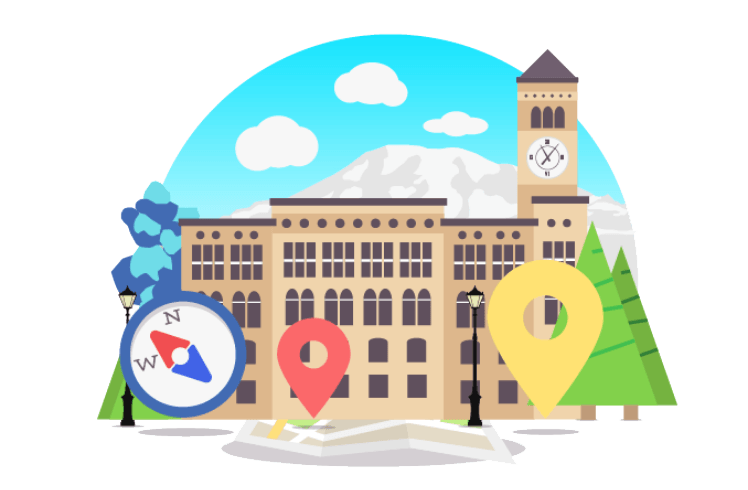 Whether they be residential or a fun walkable neighborhood formed around a historic business district, Tacoma's neighborhoods are as varied and unique as the city itself. This page is the best resource on the internet to explore this neighborhood. From parks, restaurants and even architecture, discover what makes this neighborhood unique. 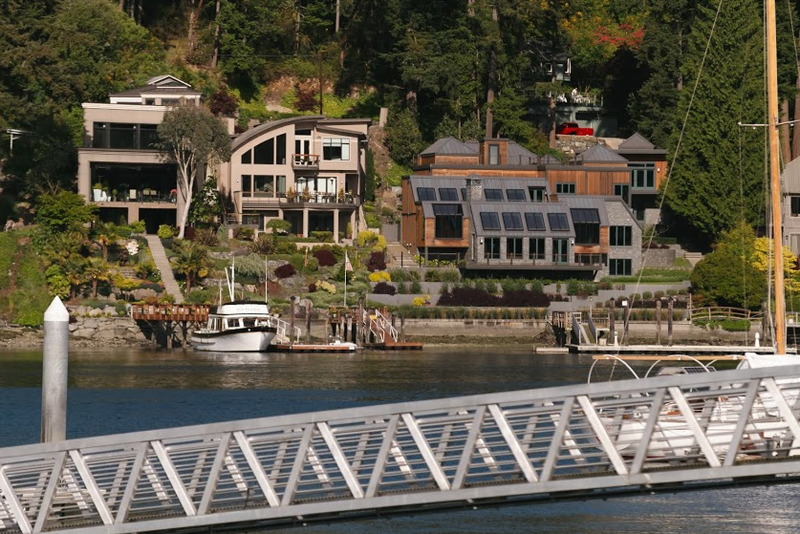 Laid-back and teeming with natural beauty, the Gig Harbor neighborhood is a peaceful place to call home or even just visit for a quick weekend getaway. Residents and out-of-towners love taking advantage of the beautiful maritime setting, whether it’s enjoying a walk along the waterfront or heading out for a boating adventure. Boating is a big draw for many people in Gig Harbor, and any type of water sports: kayaking, paddle boarding, waterskiing, jetskiing and more are all popular pastimes. 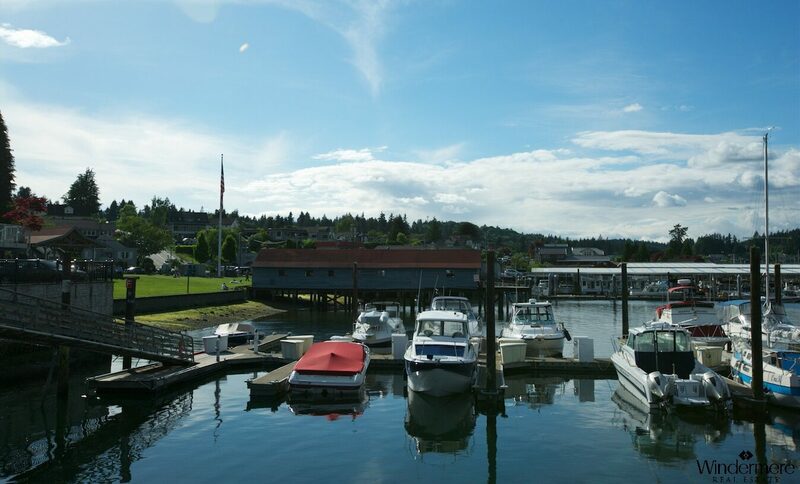 Gig Harbor also has an active art community, and its downtown area is a hub of cultural activities and events. Connected to Tacoma by a bridge, getting from Downtown Gig Harbor to Downtown Tacoma takes about 15 minutes. 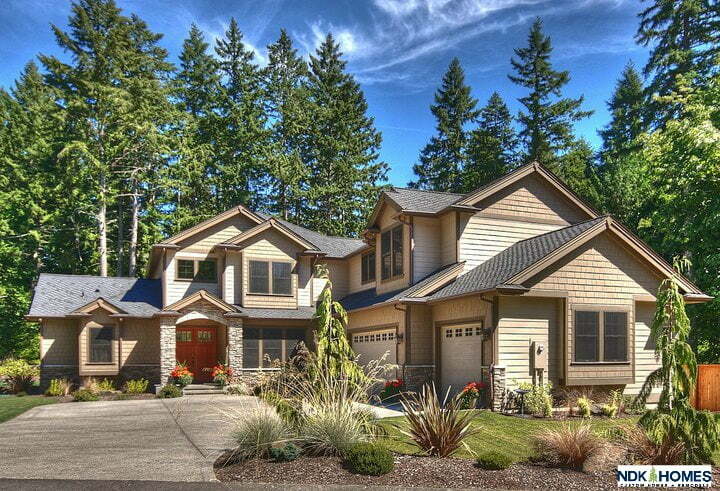 Gig Harbor homes run from little coastal cottages to sprawling estates. A growing community, there are many new construction options from custom homes to housing developments. Look for: Cape Cod, Mid Century, Brady Bunch Houses, Split Levels, Contemporary, New Construction, Mansions. We are surveying neighbors in Gig Harbor to get their thoughts on what makes Gig Harbor awesome. Stay tuned! Awesome place to raise a family! Great schools, small town feel but lots of shopping and restaurants (more on the way! ), beautiful beaches, state parks, and lots of options for living (acreage, waterfront, to urban style)! 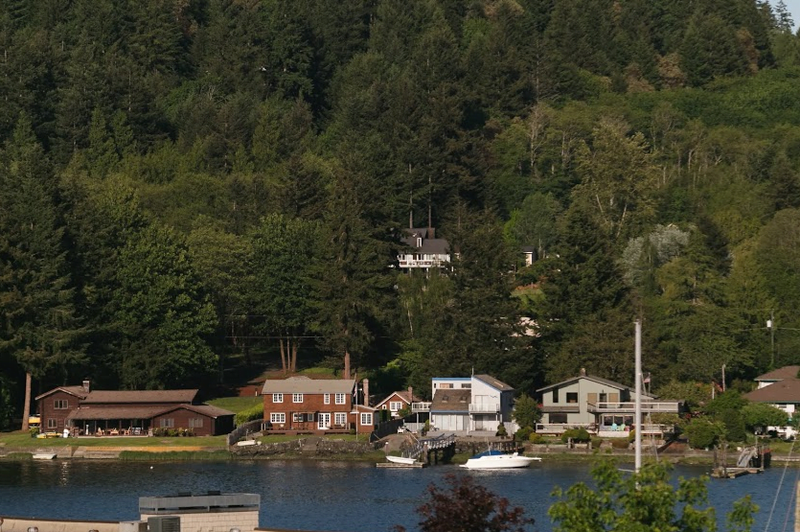 Although its not nearly as much of a small town these days, Gig Harbor is still appreciated for its beautiful scenery, and larger, wooded parcels of land. In recent years many restaurants have opened and improvements have been made to the public spaces and parks.